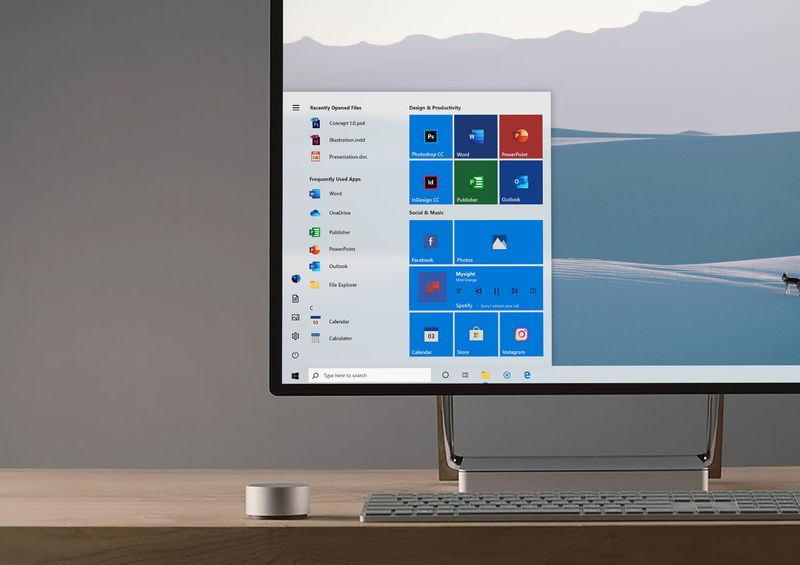 The next major feature update for Windows 10 will offer tweaked visuals, but most people will probably not notice the difference. It's about evolution rather than revolution with Microsoft these days. 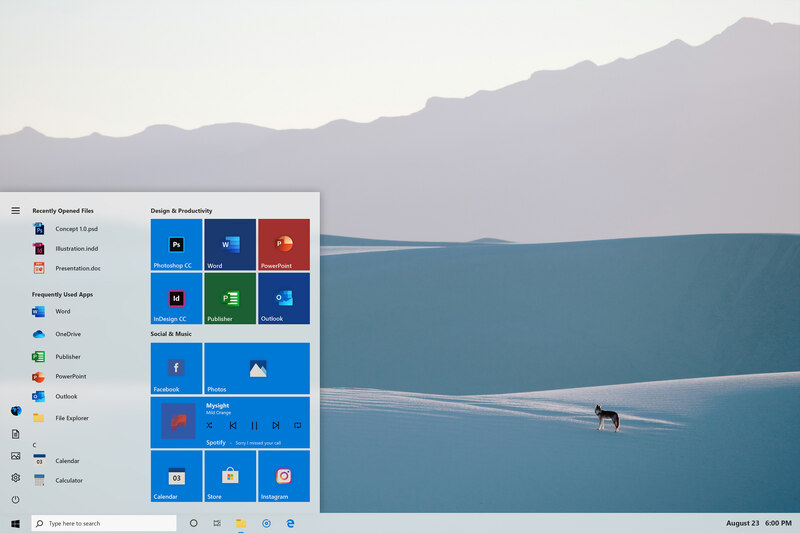 If you are hoping for a more modern start menu, you have to look beyond Redmond for that, and a whole new concept shows us exactly what the tile menu might look like. 0 – 1990s edition, Windows 11 and more), Cage Ata's re-imagined Start menu shows a more modern twist on current designs. 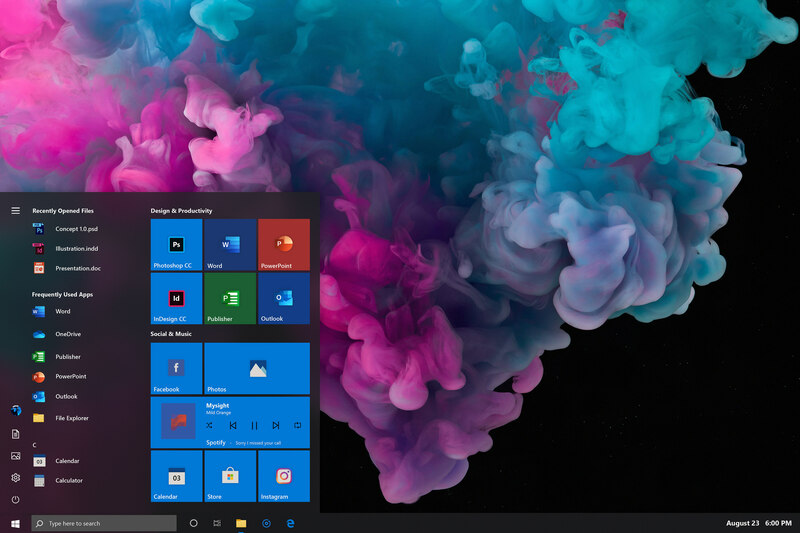 The Creator explains: "This year, Microsoft has redesigned many of the native Windows 10 app icons. Before this transition, I would summarize what the new system set would look like. I got direct inspiration from Office The 2019 advertising video along with a few new ideas and fan favorites. " Improvements affect the new icons, with subtle shadows and a deeper font. There are also bright and dark modes. You can see more of the concept here. What do you think about that?